2. 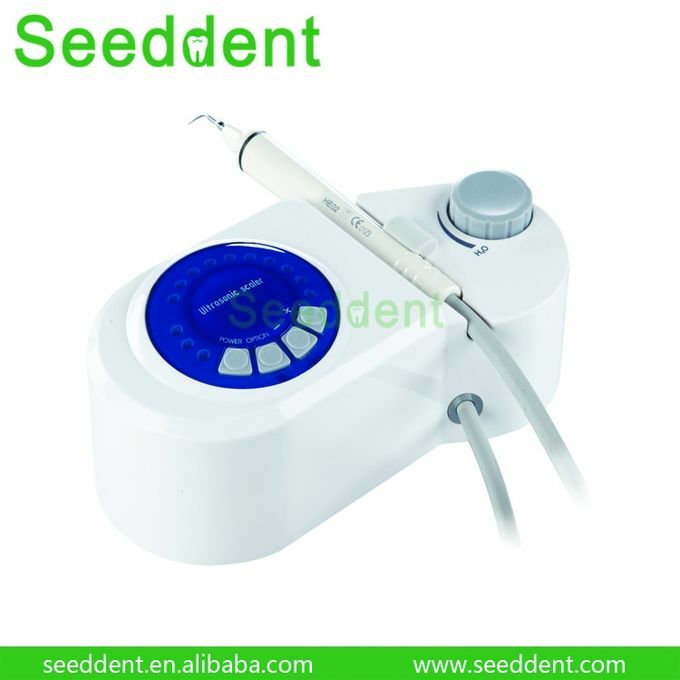 The handpiece is detachable and autoclaved under the high temperature of 135°C and the pressure of 0.22Mpa. 6. To eliminate the dental calculus, bacterial plaque, and tea scales on the teeth quickly without hurting the gum and the enamel. 7. 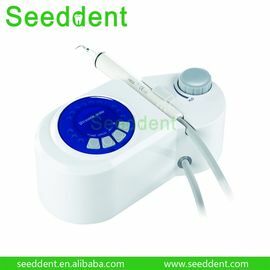 Small and light designed, easy operation. 8. Reasonable price and lifetime maintenances.